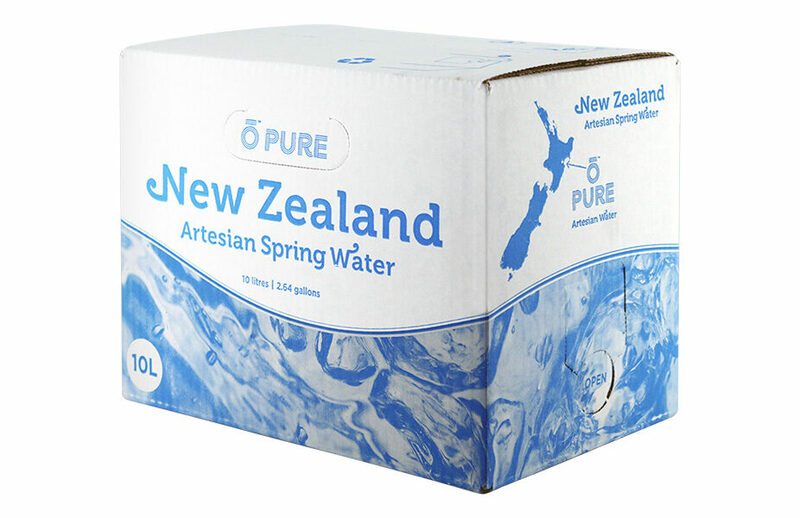 Ō PURE is now New Zealand’s most famous Bag in Box producer. As well as an exclusive arrangement with New Zealand’s largest retail chain we also ship too many countries around the world. Our dedication to service is unrivalled.